Opera Software has sued its ex-employee named Trond Werner Hansen, alleging that he breached confidentiality agreements by divulging trade secrets to Mozilla. 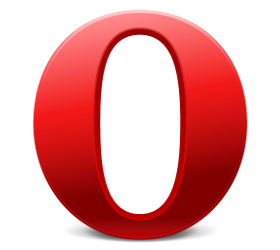 Opera Software’s State of the Mobile Web report reveals increased traffic towards e-commerce portals. 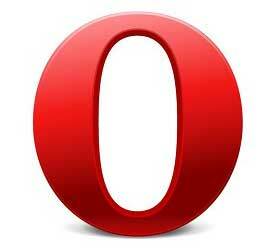 Opera has beta released version 12.10 of its desktop browser for Windows and Mac. Here's a list of features included in this release. With the latest blog post by the Opera Desktop team it seems likely that we will see a Windows 8 version of the browser in the future. 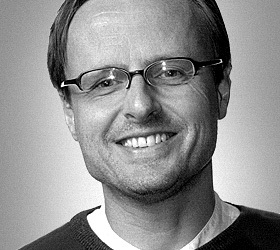 We spoke to the father of CSS on what the future of the open web looks like.